Home / Health / How is placenta beneficial to skin? How is placenta beneficial to skin? Placenta has long been praised for its nutritional value and is often eaten by individuals looking to absorb these benefits. However, in recent years, the placenta has been embraced as an effective antiaging facial treatment. Types of PlacentaProviders of placenta facial treatments mainly source the key ingredient from sheep and humans. Some cosmetologists employ stem cells (from sheep placenta) while others, such as Beverly Hills-based dermatologist Dr. Harold Lancer, prefer the protein-rich extract from human placenta in serum form. Placenta facial treatments come with a variety of benefits. According to Lancer Dermatology, placenta is an effective skin-firmer, lifter and hydrator. It also treats acneic skin and that which has been damaged from over-exfoliation. 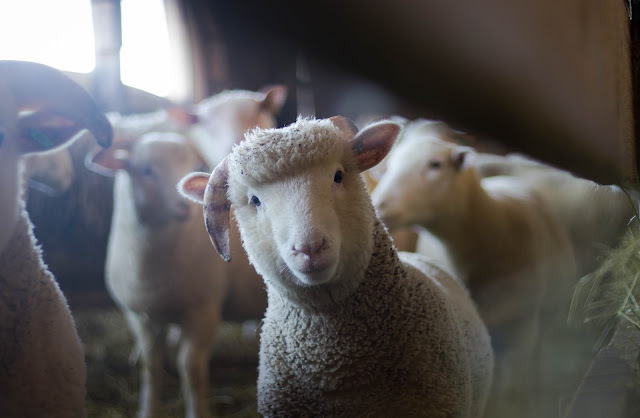 The stem cells derived from sheep placenta are also used for their anti-aging properties as they promote collagen production and increase skin elasticity. 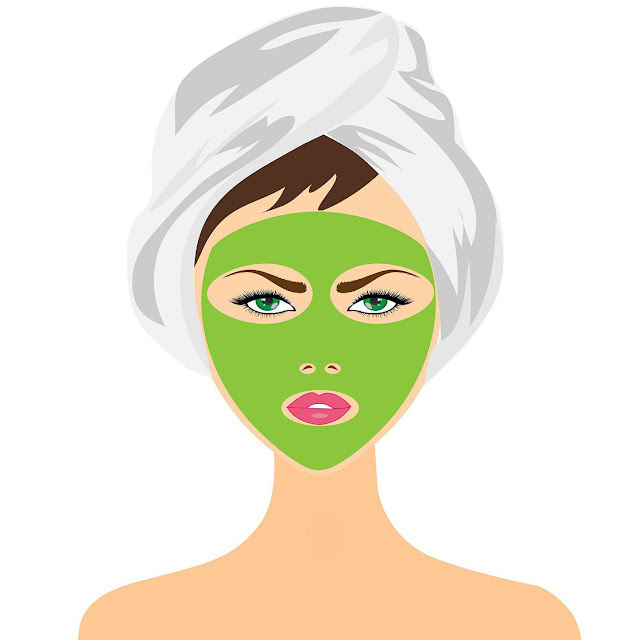 A survey conducted this year by MyVoucherCodes.co.uk found that women aged 30 and over preferred a placenta-derived face mask as an anti-aging solution. Despite its trendiness, there are some who are not completely sold on the powers of a placenta facial. In a 2008 interview with CNN, Dr. Robin Ashinoff, a professor of dermatology at New York University’s Langone Medical Center said she was not aware of any studies that proved the benefits of placenta. She credited the facials’ results to the LED component included in the treatment for skin improvements.